And set up WordPress and Google Analytics. 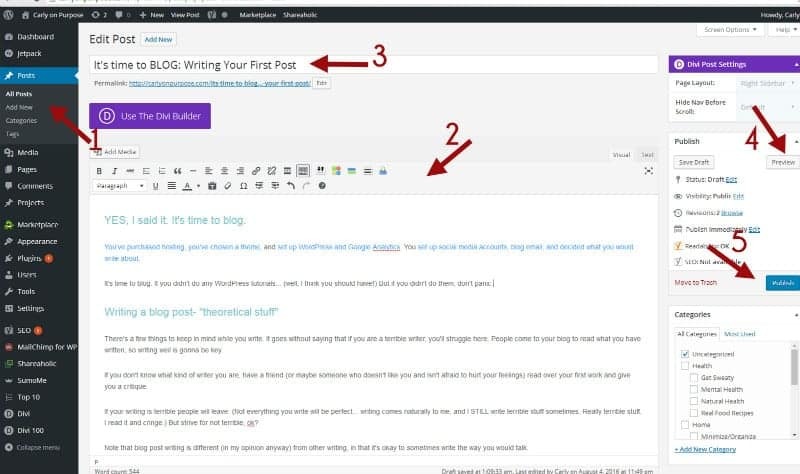 Then it’s time to … WRITE YOUR FIRST BLOG POST! There’s a few things to keep in mind while you write. It goes without saying that if you are a terrible writer, you’ll struggle here. 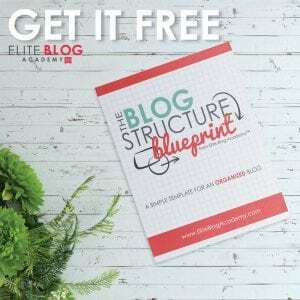 People come to your blog to read what you have written, so writing well is gonna be key. If you don’t know what kind of writer you are, have a friend (or maybe someone who doesn’t like you and isn’t afraid to hurt your feelings) read over your first work and give you a critique. 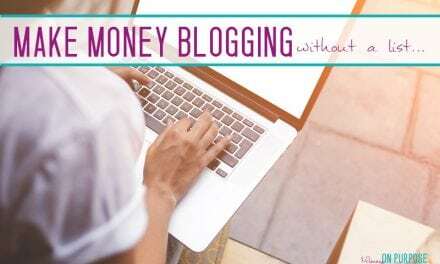 Note that blog post writing is different (in my opinion anyway) from other writing, in that it’s okay to sometimes write the way you would talk. Don’t begin too many sentences in a row with the same word. Don’t use a bunch of unnecessary words. Keep paragraphs short. Long paragraphs are scary to readers. I’ve said it before, but I’ll say it again in case this is the first time that you’re joining me here (in which case, YAY! Welcome!). 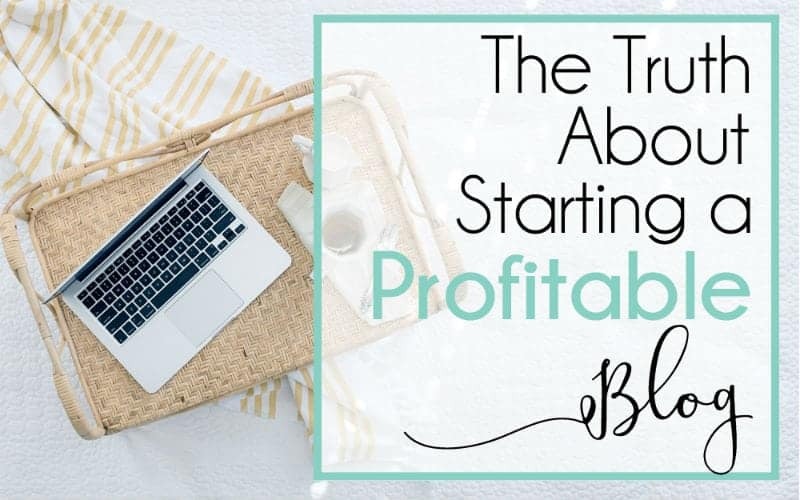 A profitable blog is a resource, not a journal. Write something that will benefit someone, or you are wasting your writing time. Not only that, but since our goal is making money with your blog, if you write all about you it will be very hard to monetize your work. →Log into your WordPress dashboard. →AND THEN EDIT. And then edit again. I can not stress how important it is to not have rampant spelling/ grammar errors all over your blog. No one’s perfect, and everyone will have some mistakes. But you need to avoid the avoidable ones. 1) This is where you go to add images to your post. (See below for more info on images.) After clicking that “add media” button, a new screen will open. Then click “upload files” in the top left hand corner of that screen, and find the files (from your computer) that you have created to upload. Once you have uploaded them, you can give them a title and description before clicking “insert into post”. It’s pretty easy once you try it! 4) Clicking “save draft” at any point in your writing will save a draft of this post – but NOT publish it for the world to see. 5) Here is where your categories live. 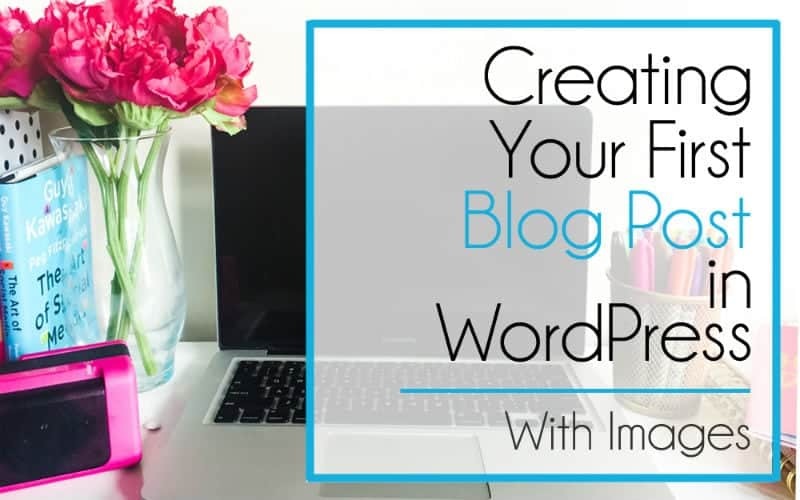 The only category your blog “comes with” is uncategorized. I strongly suggest creating categories and using them, as “uncategorized” looks unprofessional and it will make your blog disorganized. Images are so important, because these are what you will eventually use to represent your post on social media. 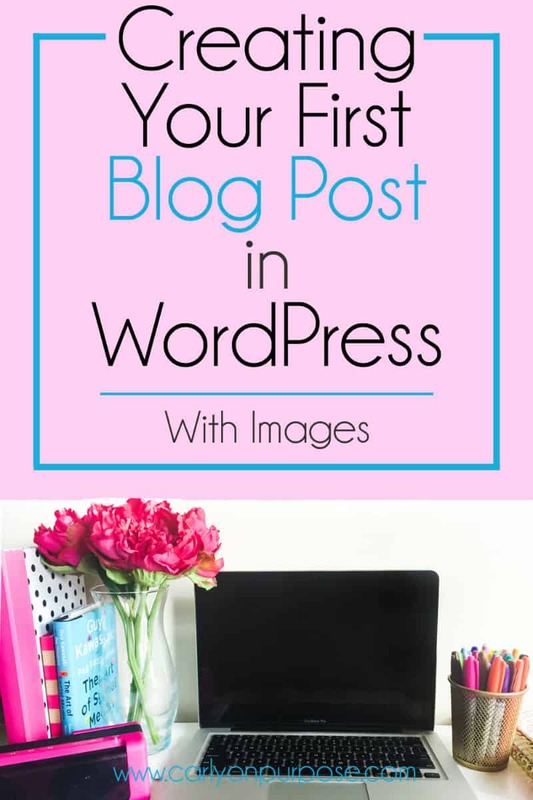 Right from the start, you need to be creating images that you will be proud to have online, representing your blog, and bringing people in to your site. You very likely found this post on Pinterest and clicked into it because of the image you saw. If you’ve never done anything like this before, it might be a learning curve, and that’s ok! You can either take your own photos, or use stock photos. There are tons of FREE stock photos available, just make sure they are legal to use. Photos that have been released free of copyrights under Creative Commons CC0 are always a good bet. Then you don’t need to worry about giving anyone credit for them or ever getting into trouble. Don’t know where to find them? 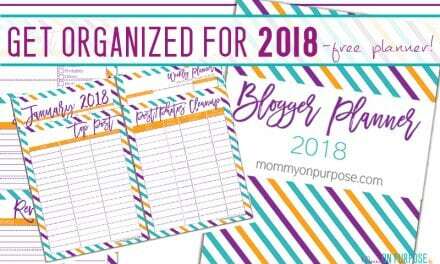 Here’s a great list of sites to check out! 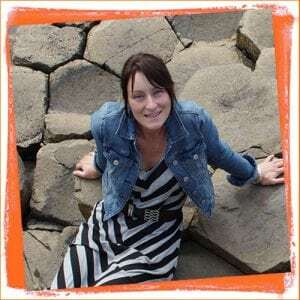 There are FREE editing software options available for you however, and here is a great tutorial on the two most popular free photo editors out there – Canva and Pic Monkey. Once you’ve designed your images, save them to a file on your computer. Then use that “add media” button I mentioned earlier to get them into your blog post. Easy-peasy. 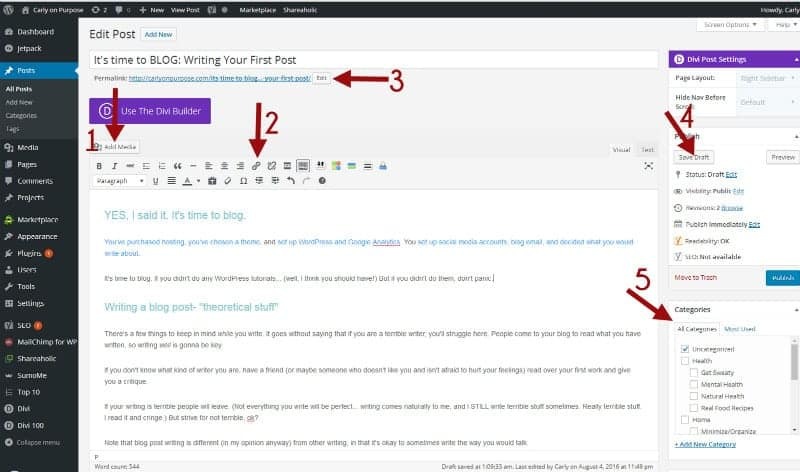 Now go – start writing your first blog post. HI Jo!! You can get your subscribe buttons through your ESP usually – I personally use the thrive leads plugin for the buttons and then I send out the printables by email once people subscribe. Maybe I will work on a post explaining how to do this stuff… because I know it’s one of the most daunting things you can do! 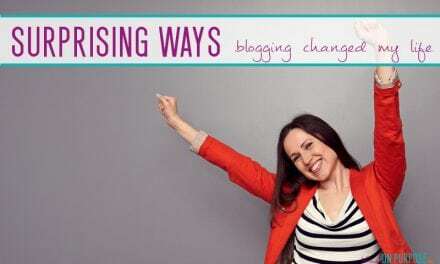 I am in the processes of launching a blog- whew! Lots to do to get it off the ground! Hi, I’ve added the tracking ID to my webpage, but I’m almost certain I’m not supposed to actually see it. When I view my page under catergories, I can see it in the header. It just screams newbie. How do I remove it?